← #DWP calls grieving mum and demand to know where her son is – day after he is buried | DWPExamination. There, Rob had to regularly endure the humiliation of being washed in a paddling pool in scenes reminiscent of the Third World rather than one of the richest nations on the planet. 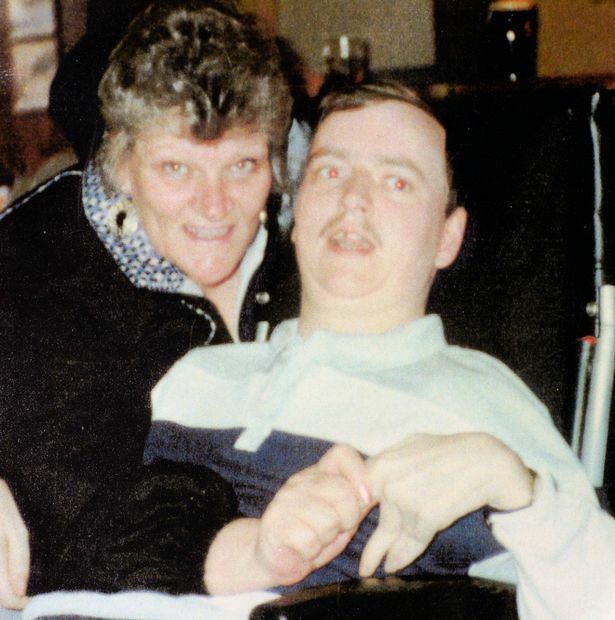 His devoted brother Gary, 47, who with his partner Joan are Rob’s full-time carers, said: “We had to fill the pool with a hosepipe. Then I would have to lift Rob in. I would use buckets to wash him. “It was easier when I was younger. As I got older it was hard work. “This is a disabled man. There was no dignity in it for him or us. 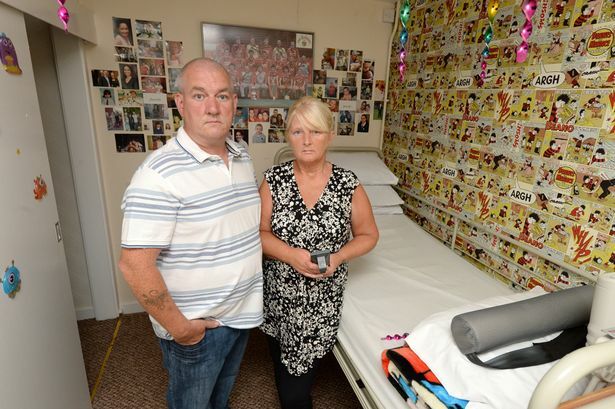 “The Bedroom Tax is unfair. There are thousands of disabled people who have suffered because of it. And in a final insult, their old home is now occupied by an elderly couple who are exempt from the tax while Rob and his family have been forced to move THREE times. 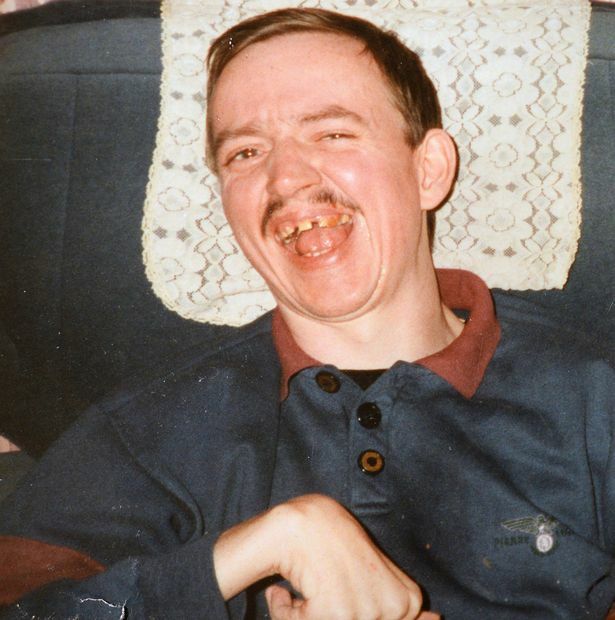 Rob suffers from cerebral palsy, epilepsy, double incontinence and has a mental age of four. He lived in his family’s four-bedroom home for 24 years and the local council spent £70,000 adapting it. Since the death of his mum Betty aged just 49 from cancer in 1995, Rob has been cared for by Gary and Joan. 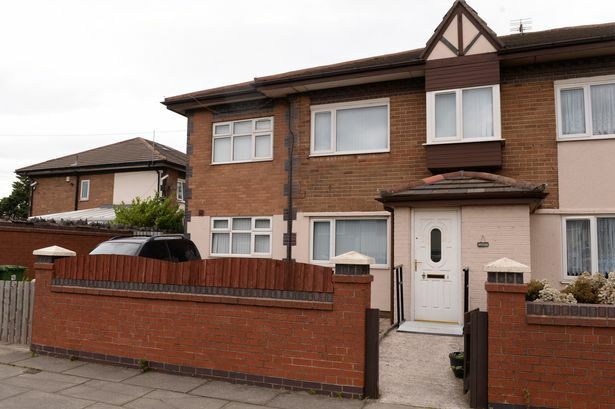 Each had a daughter from previous relationships who also lived in the house in Bootle, Merseyside. 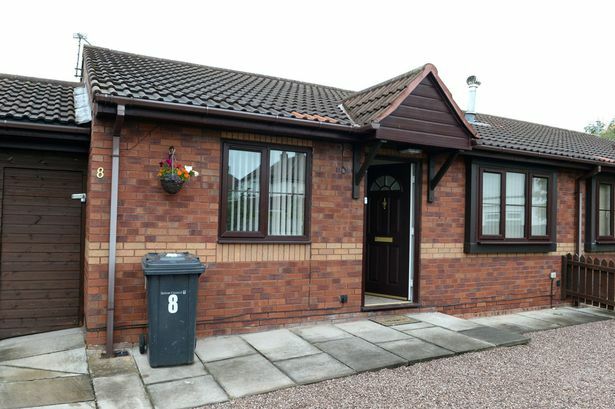 In 2000 the council built an ­extension, providing a fourth bedroom, a shower room, an extended kitchen, overhead hoists and ceiling straps, plus patio door access to the garden. When the couple’s girls grew older they moved out. 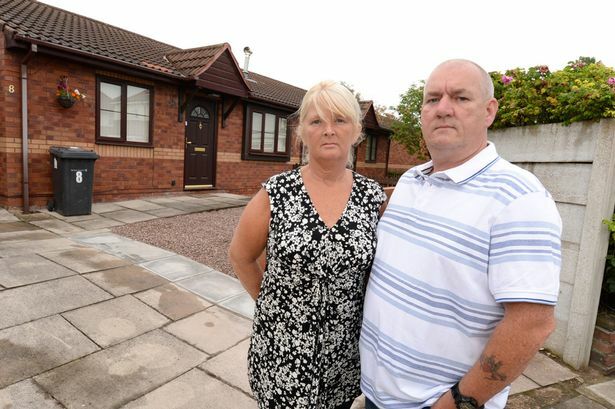 Then in early 2013 Gary and Joan ­received a letter from their housing ­association, One Vision. It revealed that the tax – a cut in housing benefit for council and housing association tenants if they are deemed to have spare bedrooms – was being introduced and their property was “under-occupied” by two bedrooms. They filled in forms asking for “discretionary measures for people with special requirements” but were shocked when they were turned down. They were told One Vision didn’t have a suitable adapted property. The couple then received a “notice to seek intention to evict” as they were in arrears of over £300 because of the tax. They moved to a private bungalow in Southport, Merseyside, in December 2013 but Rob was hit with pneumonia. Two days after he was well enough to leave hospital, the bungalow owner died and her children decided to sell. In March last year Rob’s family moved to yet another place but this didn’t have a suitable bathroom and they had to use the paddling pool. Last September NHS staff came to assess Rob after Gary applied for CHC (continuing health care) funding. He said: “This is meant to transfer Rob’s care from social services to the NHS and he ticked every box. “But they told us we had to stop ­lifting him because if there was an ­accident we would be liable. 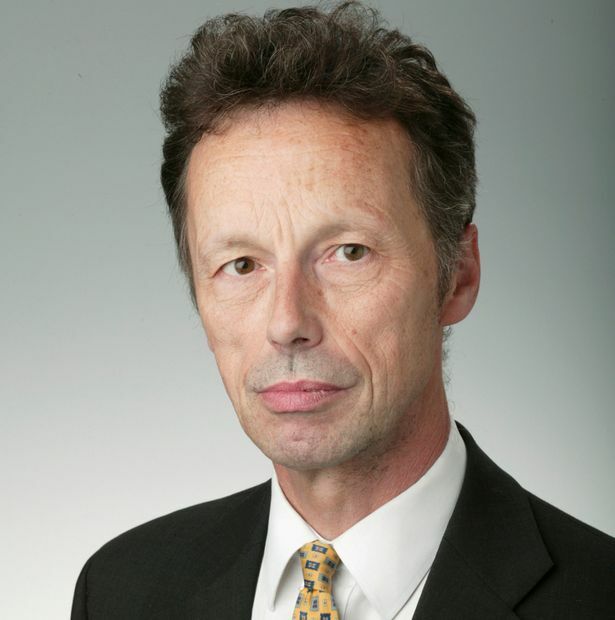 In desperation the family turned to their local MP John Pugh. In March this year they got a new bungalow with a suitable bathroom. But Rob’s bedroom is tiny and he has hardly any view. As a result of the NHS assessment, Rob will get home nursing care several times a week. But Gary said: “It has taken two years of misery to get to this point. “To make it worse, a few months ­after we left our adapted house we were told we shouldn’t have had to go. Rob did meet the criteria to stay where he was. “We’ve since found out an old couple have moved into the house and they’re only using one bedroom. 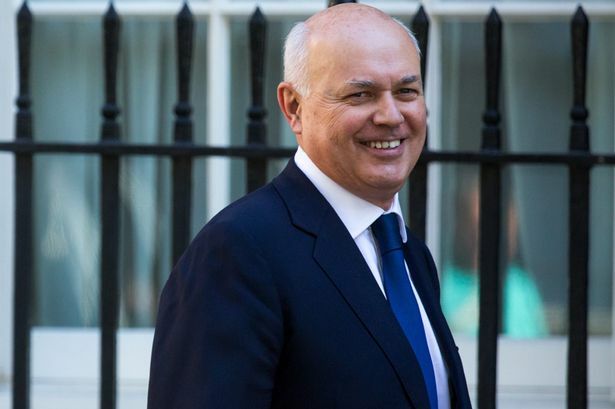 A DWP spokesman said: “We have provided nearly £500million to local councils to support vulnerable people through the changes. This entry was posted in bedroom tax and tagged Bedroom tax, carers, cerebal palsy, disability, discretionary payments, dwp, MP John Pugh, NHS, One Vision housing association, Sefton Council, welfare reform. Bookmark the permalink. 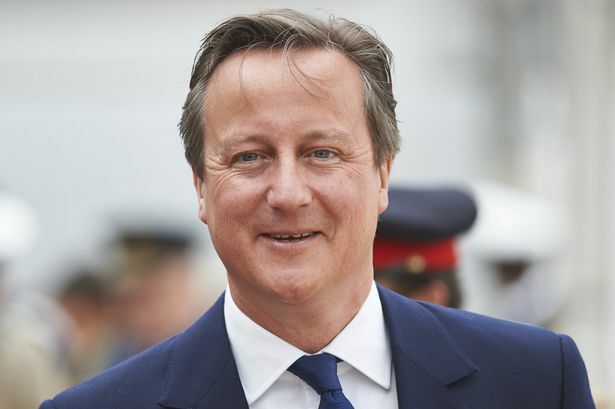 How long will the electorate put up with deparments squealing, It wasn’t me it was him!’? The DWP have paid £500 million pounds to Local councils in order to pass the buck! And now, it seems, no-one is responsible. It is now apparently not the fault of the DWP, that cash strapped councils use their discretion to hide the help available, or create rules that result in refusing help to vulnerable people so they can perhaps appear prudent in making the money last the year or as some do, use the funds elsewhere. Where are the sanctions to punish Councils who are negligent? Who is policing the fund so it is used to actually stop harm occuring during the changes? Looks like the DWP have washed their hands of any responsibility. Shame on them. They created the situation, the blame should be placed squarely back on them. Well said AL … I’m pinning my hopes on Corbyn as he seems to be one of a few (Debbie Abrahams, Marie Rimmer) who want to put a stop to this appalling treatment of the sick, vulnerable and disabled. These are scenes reminiscent of pre-1945 days for the working class, before the welfare state. Of course in 1930, they didn’t have fitted carpets – no-one did. They didn’t have hoses & plastic pools, because they had zinc buckets & baths and a copper (filled manually with cold water & a fire lit under) to heat water, but it still cost money for fuel, and so on. My own mother as a child was paralysed with rheumatoid fever, and was nursed by her mother & neighbours who several times a day would lift her rigid body over a ‘po’ to toilet her, no doctor we were too poor for doctor. My uncle died of burst appendix, because ditto, too poor for a doctor and by the time they realised how ill he was it was too late. He died, seven years old, over several days, while his mother could only watch. Or a collegue, with one blind eye, and the other damaged when his mother gave birth onto a bucket of Jeyes that was there for a toilet because in labour (left alone while everyone else worked, including all the women) she couldn’t make it down the communal yard to the outdoor ‘lavvy’, and she didn’t know it was the baby coming. It has taken so little to dismantle what our struggles have taken 100 years to extract from the rich. Corbyn is in some ways a blessing for the Tories, not in the way it has been said (which is rubbish) but because the message of hope & change might just have prevented a summer of rioting. Let’s stay in step and advance on the neocons and their austerity, and push it off the political cliff into obscurity. This is why it is so very important that the mentally and physically well fight this fight on behalf of their less mentally and physically well citizens; that after all is part of what socialism is about. We have a choice of course, we can choose to fight or not. If we don’t fight we definitely WILL NOT win, but if we do fight there is a chance we might win.The stories you quote did not happen so very long ago and there are people alive today from that era who remember them. We area family of fighters – four generations of trade unionists, Labour Party, left politics, and not to mention never afraid to share an opinion! That majority of 12 seats will soon be whittled down to nought with a couple of heart-attacks, and several discovering the brown trousers of self interest when they see the opposition coming right back at them.